I visited the Kent Life hop farm as part of my research for THE VISITORS. These first seven pictures are taken by the author. 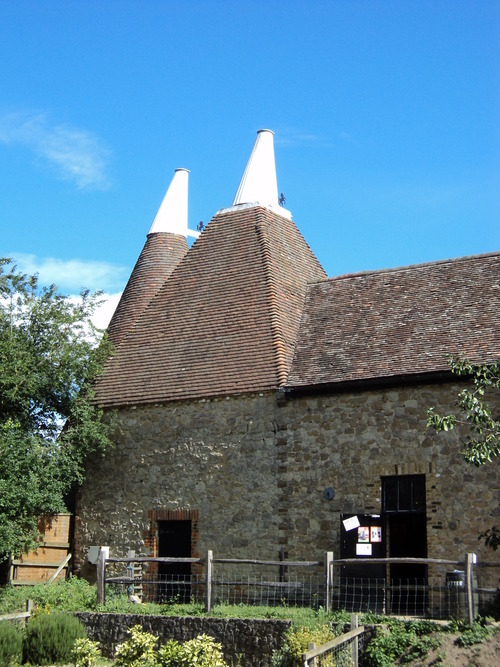 Here are the lovely oast houses with their unmistakeable white cowls. 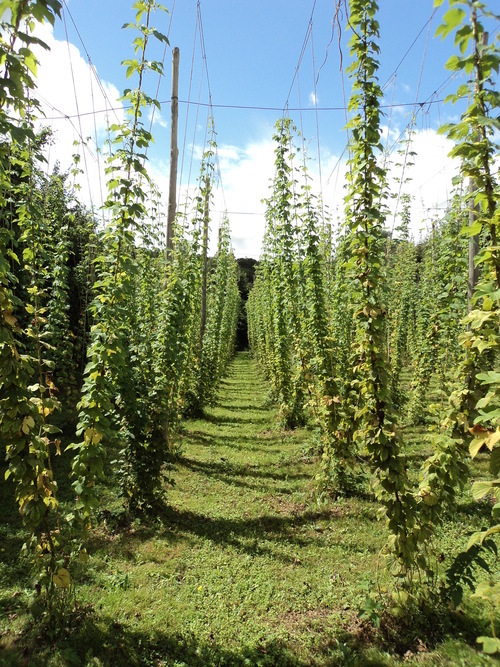 Beautiful rows of bright green hop bines. You can clearly see how the hops grow up the wires which were strung up by the farm workers, often walking on stilts. 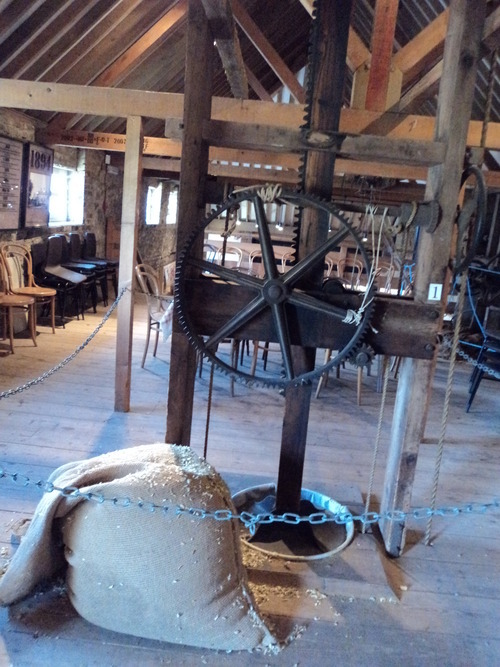 This is the hop press, where the hops are pushed tightly into the large sacks or ‘pockets’ through the hole in the floor. This is where Caleb stands and looks down when he is with Liza in the cooling loft. 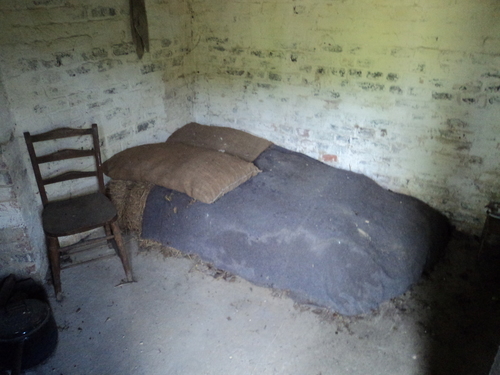 This is the Head Drier’s bed, where he would sleep between long shifts in the oast house. Liza sees him asleep here when she goes to find Caleb. 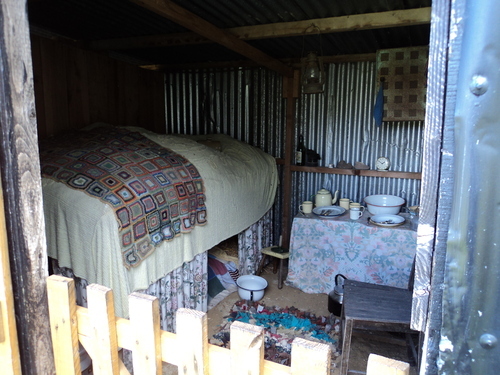 A hopper’s hut, where the hop pickers would stay for the season; a recreation of one from the twentieth century, when conditions had improved. This one is quite picturesque, yet most hoppers in Liza’s era would have had to put up with something far more dirty and dusty, with a less comfy bed. 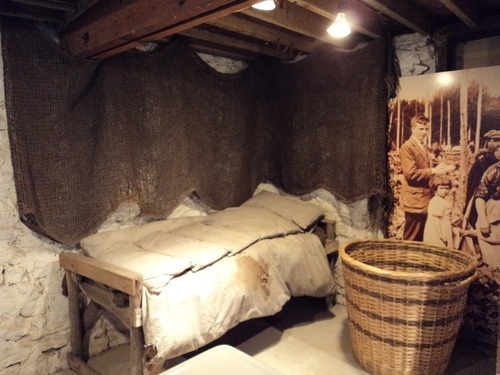 This is more like it…A recreation of a hopper’s hut from 1883. 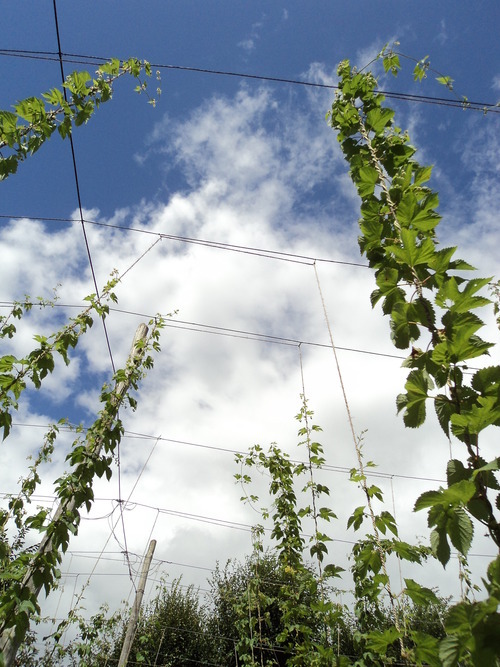 Hop bines reach for the sky. 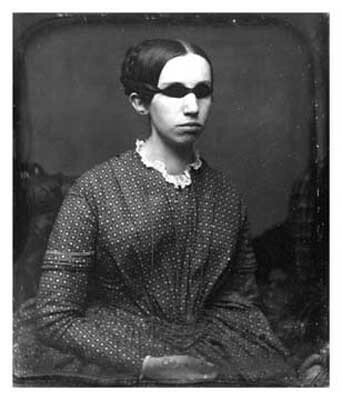 Laura Bridgman, the first deaf-blind child to be formally educated in America, characteristically refusing to smile for the photograph. 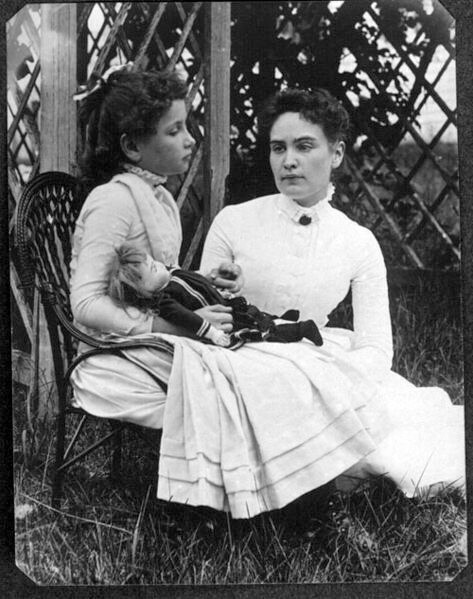 Helen Keller and her teacher Anne Sullivan in 1888, perhaps the most famous deaf-blind individual and tutor. Notice the way their hands are joined in communication. 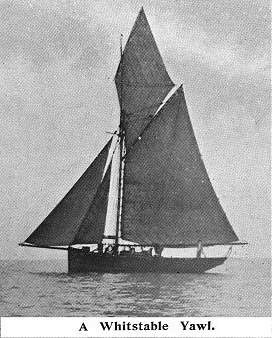 The type of boat used for oyster farming by the Crowe family. 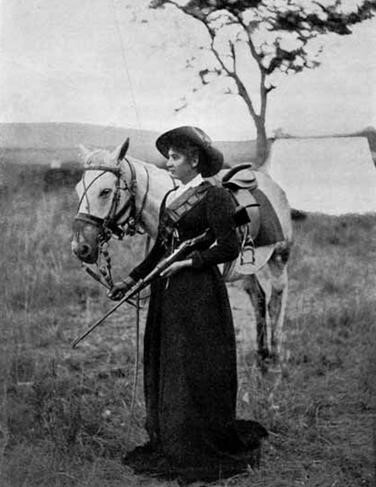 Sarah Raal, author of ‘The Lady Who Fought’ who influenced the creation of Maria’s determined character. 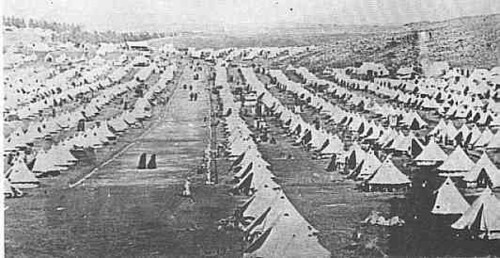 A Boer War concentration camp. 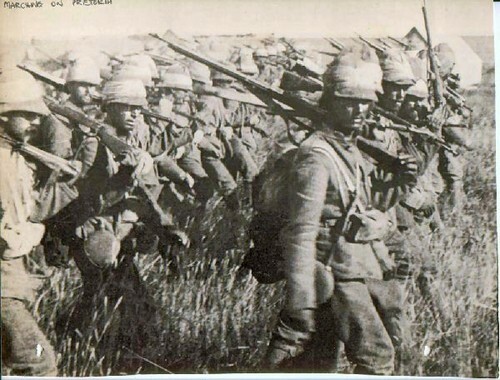 British soldiers in action during the Boer War. 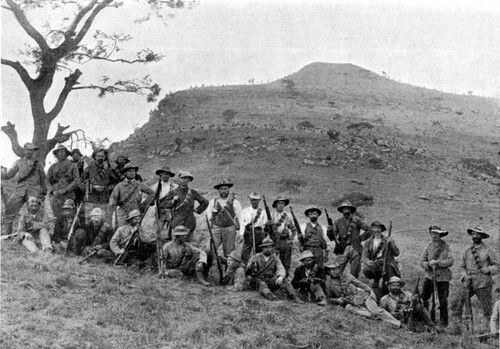 Boer commandos at Spion Kop.